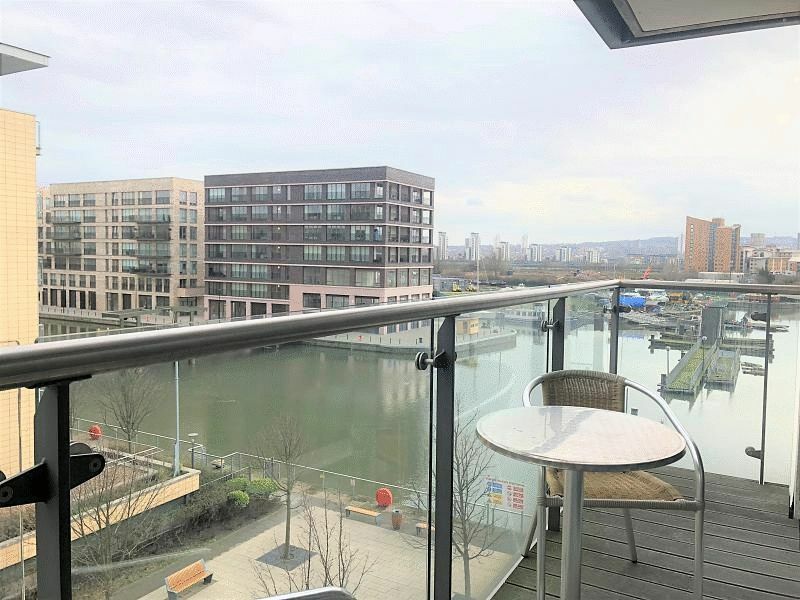 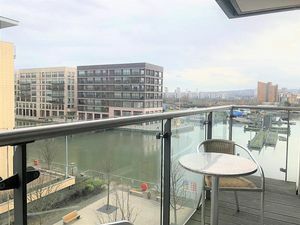 Available now is this very well presented sixth floor one bedroom furnished flat in popular Royal Quay development. 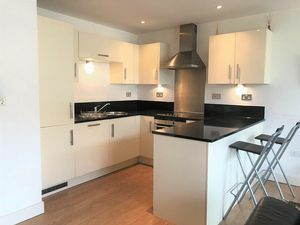 The property has underfloor heating, granite work tops, fully fitted kitchen, balcony with side marina views, climate control in bedroom and living room. 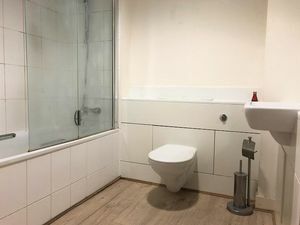 This property is offered furnished to a good standard. 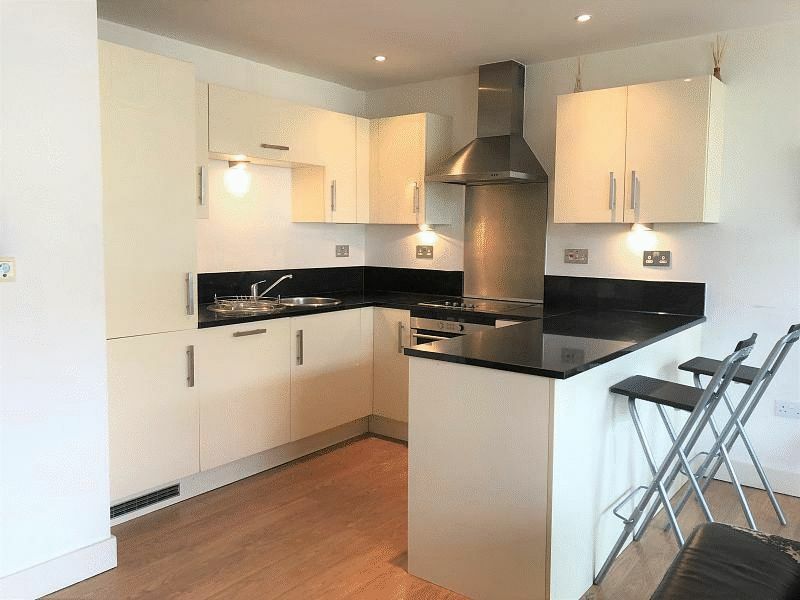 Laminate flooring, wall mounted video entry phone, door to storage cupboard housing fuse board, door to cupboard housing hot water tank & washing machine, doors to bathroom, bedroom and living room. 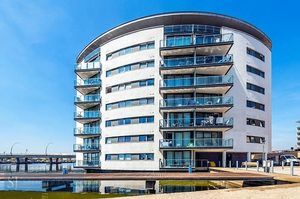 Laminate flooring, under floor heating, air conditioning, double glazed twin sliding doors to side with views over the marina, access to balcony. 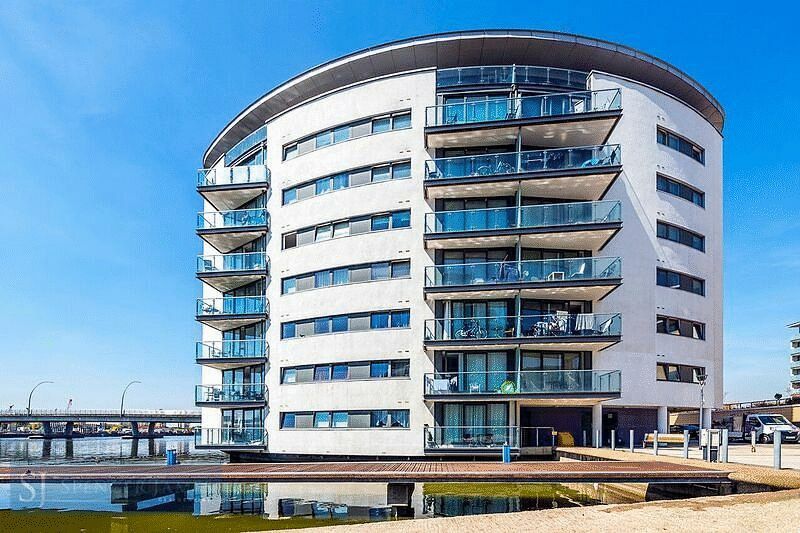 Carpet flooring, under floor heating, air conditioning, built-in triple wardrobe, double glazed window to side with views over the marina. Three piece suite comprising of panelled enclosed bath with mixer tap over and shower attachment, shower screen, low level wc, wash hand basin with mixer tap over, large wall mounted mirror, towel rail, tiled flooring and part tiled walls.